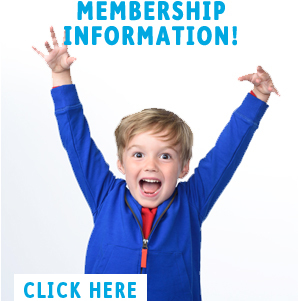 We aim to add significant value to Member stores, support Specialty vendors, and promote the healthy play and development of children everywhere. committed to making the best toys available to children. 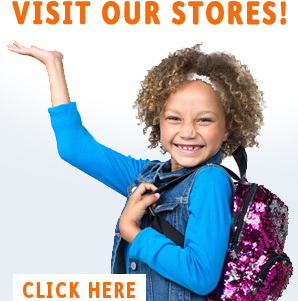 Shop our toy stores, explore our toy catalogs, find out what is "in-store" for you! 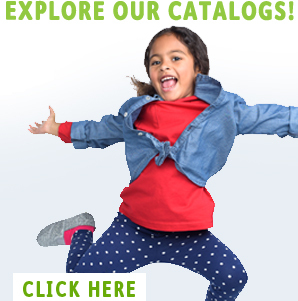 Flip through our toy catalogs! Visit our independent toy stores across the country! Explore options and get ready for the journey!